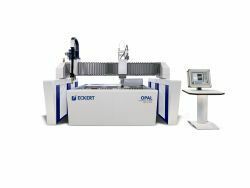 Patented Opal WaterJet Combo is able to combine the advantages of quick plasma cutting with precision of water jet. Synergistic effect of combining two different technologies allows the cutting machine to exploit both assets. The cutting machine offers versatility and flexibility for a wide range of users from small to big companies. 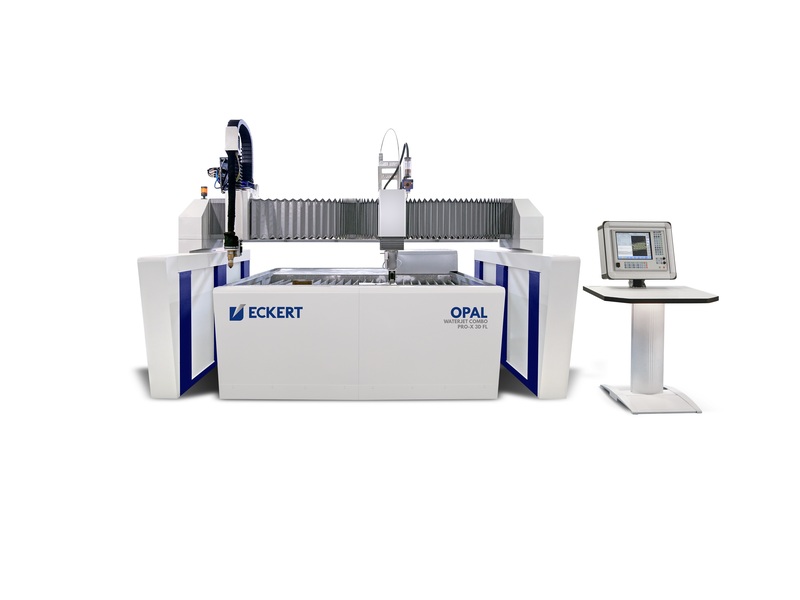 Eckert company is a modern and innovative company, specializing in a production of CNC cutting machines. The company was founded in 1990. Headquarters are located in Legnica and has a branch in Rennerod, Germany. Four manufacturing plants, warehouse and office building spreads over 25000 square meters area. Sophisticated infrastructure and appropriate organization of work allows to manufacture up to 30 cutting machines per month. Innovation is our philosophy. Over 25 years in cutting machine industry, we created so many modern and unique solutions on a global scale. 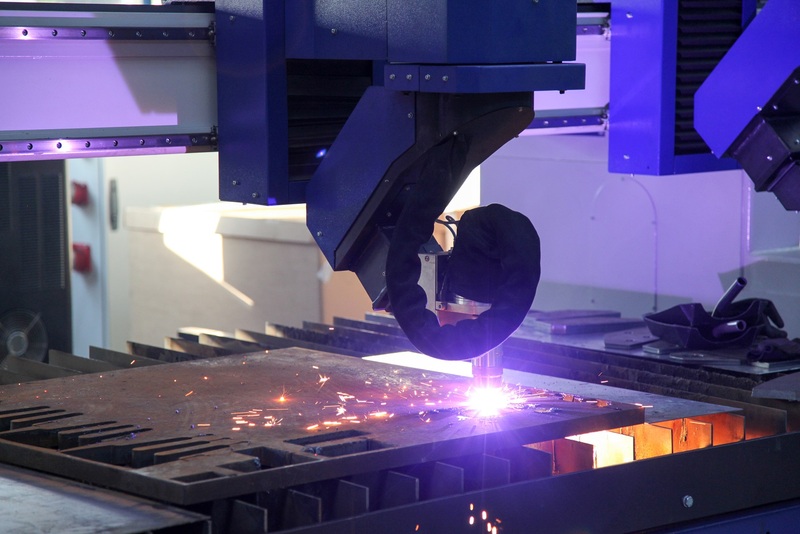 As one of the few manufacturers in the world, we offer the all four cutting technologies which are custom designed to their needs. Our comprehensive product range, experience and high production capacity make us trust worth and reliable partner in the implementation of innovative solutions.